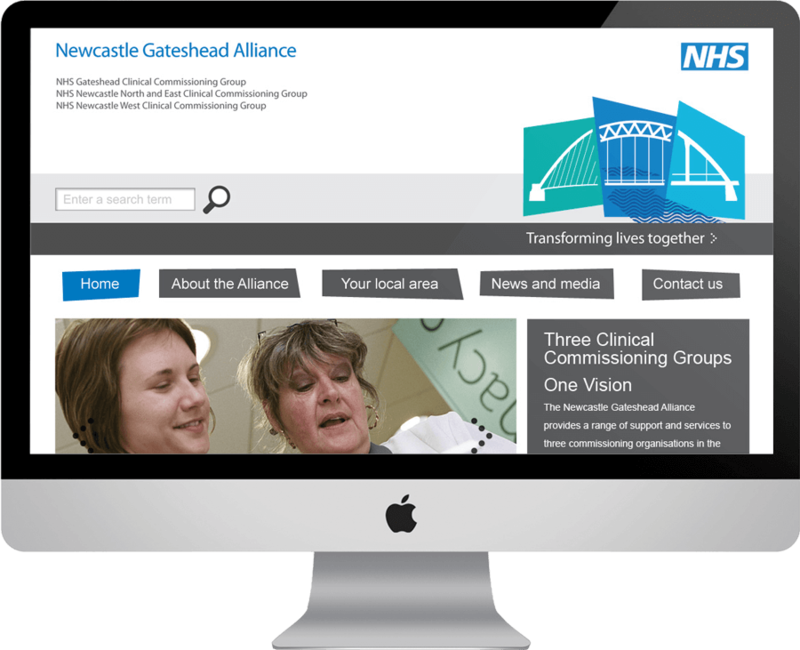 Newcastle and Gateshead NHS is a partnership between three statutory organisations responsible for the planning and buying of local NHS care across the area. Newcastle web design company Urban River was approached to design and build a single online platform which incorporated four 4 new NHS websites (Alliance, Gateshead, Newcastle North East and Newcastle West). All 4 sites needed to be managed within the same content management system. The websites are all about providing and informing the public and professionals about a range of health based services and information on offer across each area. 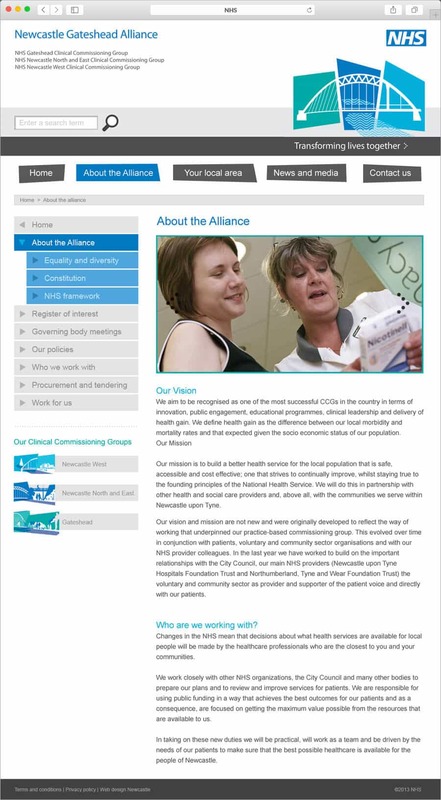 Taking such a mixed audience and large amounts of information into account, we needed to design a modern site in keeping with the overall NHS look and feel whilst creating something which was easy to navigate and simple to update from an administration point of view of view. With each site generating huge volumes of content and associated pages, planning the structure and development of a usable and intuitive user experience was key. 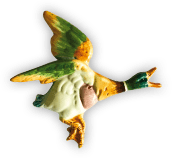 We decided to create a parent page/sub page structure, which not only allowed us to create customer journey’s that were easy to follow, but it is also a site structure which Google prefers therefore helping overall accessibility. For example, a member of the public may just want to find a doctors surgery whereas a medical professional may want to access some strategic health promotion information. This all sits within hundreds of pages, but we needed to make everything easy to find. The site was developed through the Multi-Site capability of WordPress to create the content management system. This meant all 4 sites could easily be managed in the same back end. We customised the system so that when a page is updated on one site, the corresponding page updates automatically on the sibling sites. This ensures that content is always up to date and reduces the amount of administration time needed to manage the site. The site is designed and built responsively (allows effective viewing from any type of device). Dynamic navigation menu which operates on a parent/sub page structure, providing an easy to use navigation system. Multi-site content management system (CMS). Search bars which make finding site content simple. Extra features including polls and surveys. The sites have generated lots of user engagement and supported a general improvement in healthy outcomes. Each site is a great improvement on what was there before, both from an aesthetic and functional point of view, ensuring the public can access relevant information in a format they want on a device of choice in a language of their choosing.